How does earning $9000 a day appeals you? This can equate to earning about $174,000 a month of income. 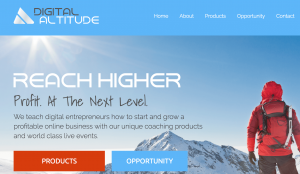 Have you been dreaming to live the kind of lifestyle that you ever wanted just like the guy named Michael Force shows you after he discovered the best way to earn from multilevel marketing by using the Digital Altitude system? 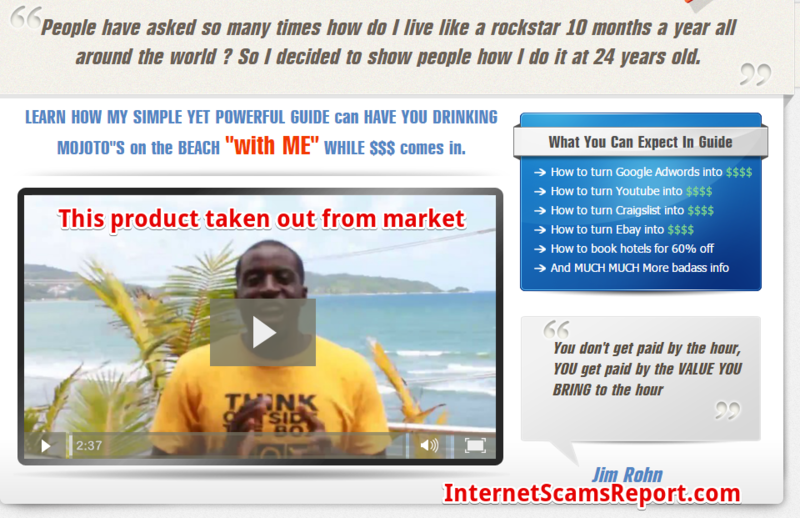 Apparently, he claims that the system uses a very effective sales funneling system that can help you curb down internet marketing failures. Before you take the bait, be smart enough to ask is Digital Altitude a scam? and it’s about time to learn more about this system. Digital Altitude provides a platform for digital marketing where you can potentially earn more profitable undertaking by using its digital business system. 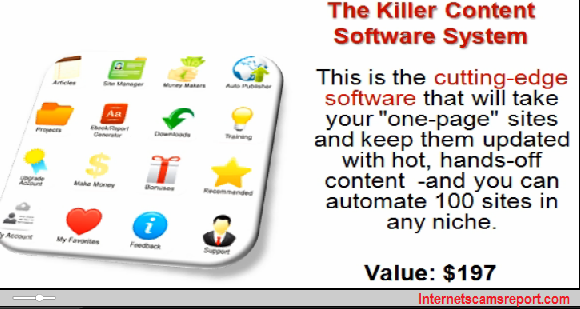 By signing up for $1 only you can access the sales system and training platforms designed by their digital marketers which are designed for digital marketers. As a member you get access to its community, sales funnels, automation tools and other resources that will ensure your digital marketing success. The product is multilevel marketing based you can earn commissions by selling products using its platform. 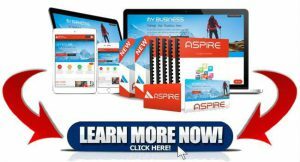 The cheap $1 is only good for a trial period and will give you access to Aspire which is the main product of Digital Altitude. 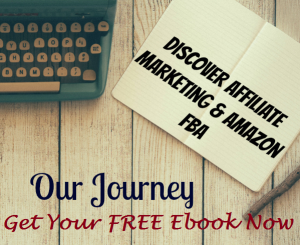 You can view its video training and resource guide to digital marketing success. The sales page of the product claims very high profit such as the potential to earn as much as $9000 a day. The main objective to become successful is finding good leads and to create a funnel system to make people buy expensive products that will earn you bigger commissions. The Digital Altitude provides the basic and fundamental principles in digital marketing. The layout of the materials they provide will help you learn what you need to know especially when you are just starting to engage in digital marketing. The trial fee is also very cheap at $1 which is something you don’t mind losing even if you tried to sign up but failed to become successful in this endeavor. While Digital Altitude provides a refund policy on its digital products, you will only have 14 days from the date of purchase to return the same. International marketers might encounter problems in terms of the time period considering the shipping might be delayed. It would be better if the period applies from the time the marketer receives the Aspire products and not from the date of purchase. The Aspire digital products are also very expensive which makes sales very difficult to achieve. True enough you can earn a high commission for a product worth $10,000 but is it realistic to make many sales out of this? The cheapest product you can find costs $597 and the most expensive is $27,000. Just think about whether it is practical and easy to sell out a product that is so overwhelmingly pricey. It is also disturbing to think that the sales ad is quite overhyped. While it is possible to make a sale on their pricey products, it is quite hard to make a sale everyday in order to attain the amount of earning Digital Altitude is promoting. It is worth noting that your earning will always be dependent on the commission you will get from the sales you make. And it also follows that you need to gauge whether the products you sell will be marketable and reasonably priced to realize the income that Digital Altitude claims you can earn from its products. Digital Altitude is for people who have a good experience in digital marketing and sales. It is also beneficial for people who are just trying to learn about the market since there are tools available to help you learn. However, you need a lot of experience to be able to make a sale of expensive products and might not be ideal for beginners. One of the good things about Digital Altitude is that its training materials are simply laid out which is helpful for beginners to understand. Its fundamental principles are easy to follow and even a new beginner will find it easy to learn about digital marketing. There are video materials and textual guides as reference including MP3 files. Product and service supports are available with Digital Altitude. They have coaches to assist their marketers start their digital business and they also provide an inquiry form from the website. So, to answer your question is Digital Altitude a scam? the answer is obviously not. 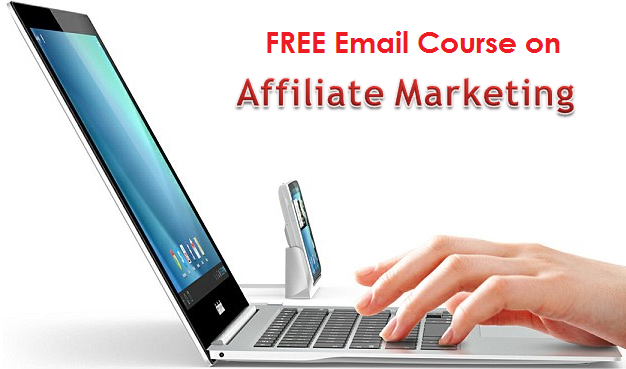 It is a legitimate business offering an income opportunity for interested digital marketers. However, before signing up you should assess whether you will be able to make a sale of its expensive digital marketing products. Otherwise, you will not be able to earn from it. Its training materials are helpful however which is beneficial for digital marketer beginners to learn but might be challenging to execute and make the sale of its pricey products. It does provides a good clickbait claim that will certainly make the system enticing but you need a lot of thinking if it is worth and realistic. Is Work At Home Data Entry A Scam? – Full Time Job Or Crap? Is Mr Think Out of The Box a Scam? I’m glad I was able to recover my funds, I would have had to file for bankruptcy, thanks to Geminihacks (dot) (com). I was able to get a hold of these scam brokers and take back my money. I would gladly refer anyone. If you have in any way lost your hard earned funds to any of these scam brokers, I have a good news for you. wealth recovery now is a leading firm that helps with binary option & ICO loss recovery. Just visit ; wealthrecoverynowDOTcom and contact support for a quick recovery.